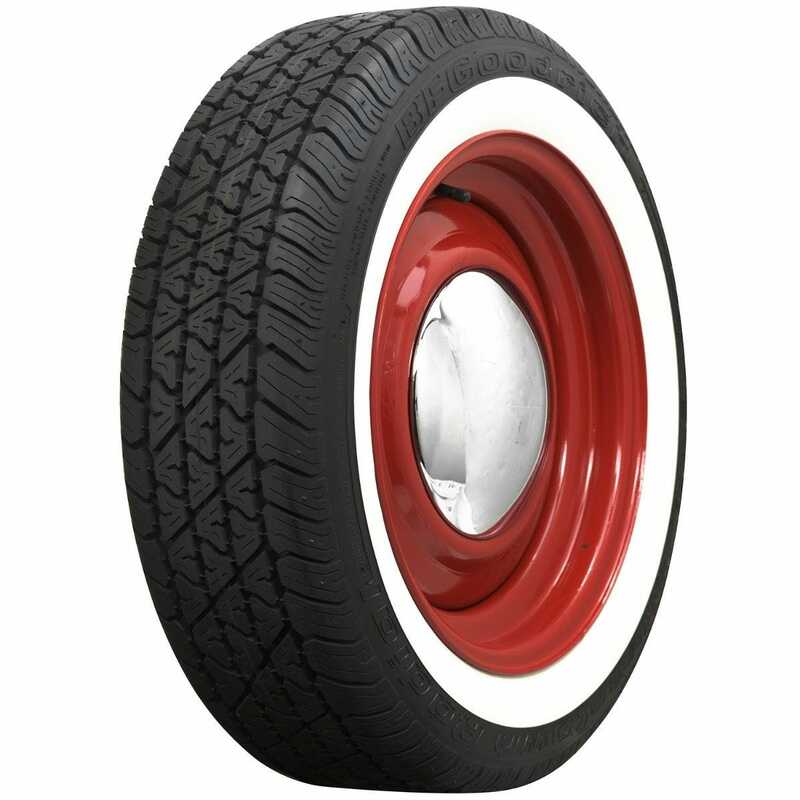 Our BF Goodrich Silvertown radial tires offer wide whitewalls in modern sizes such as this new 195/50R16 with a two-inch-wide whitewall. This particular size features a low-profile design, making it perfect for the front of street rods and other customized vehicles. 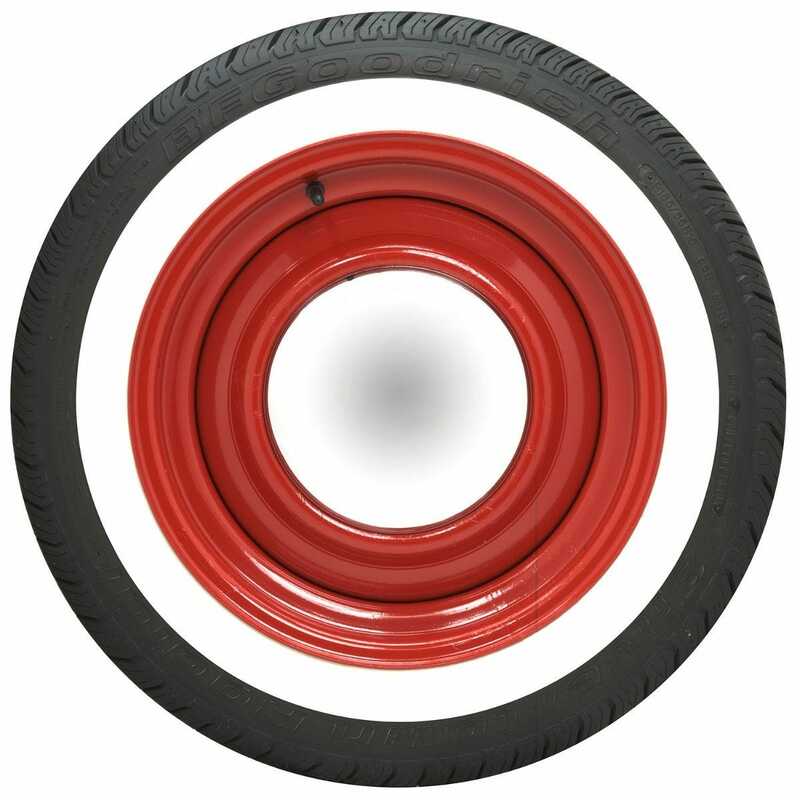 This tire is DOT and ECE approved and features an S-speed rating. 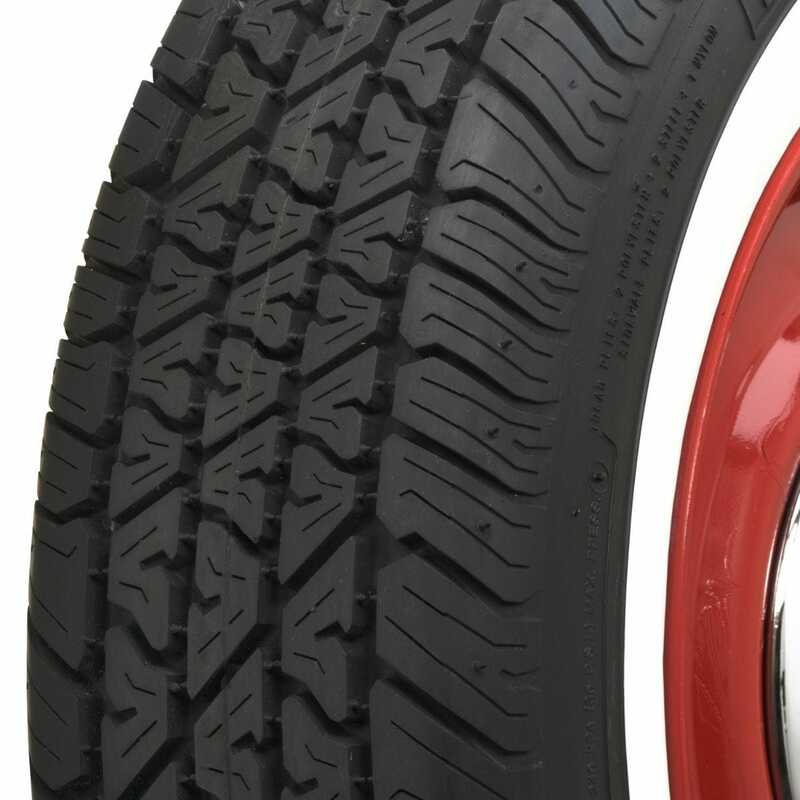 This tire is proudly made in America.